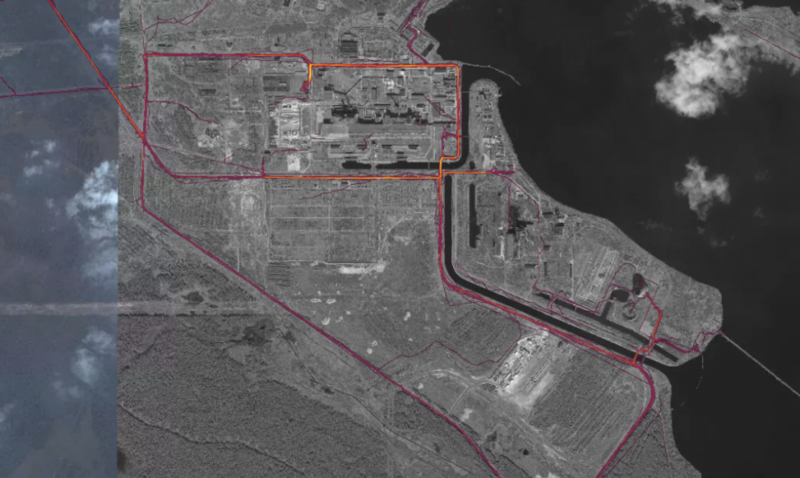 An interactive online fitness tracking map published in November of 2017 which compiles a running history of the location and routes of 27 million fitness-device users has unwittingly revealed the location, staffing, patrol routes and layout of U.S. and foreign military bases around the world. 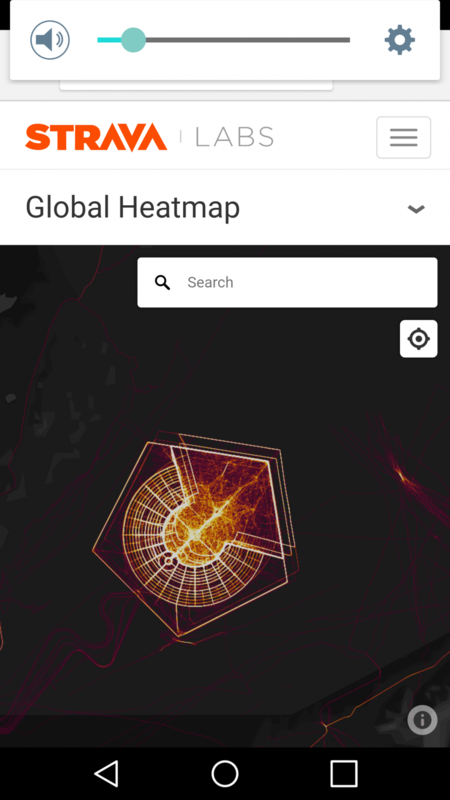 San Francisco based fitness company Strava posted their "global heatmap" to their website, containing two years worth of fitness data across several fitness devices such as Jawbone and Fitbit. The map is not live, rather, it is a composite of overlapping routes. In most urban areas such as major cities such as New York, Strava's map appears as solid neon lights following just about every road on which one might exercise. Remote locations, however, such as deserts in places like Syria and Iraq are almost entirely dark - aside from clandestine locations where military personnel using fitness trackers are stationed. Personnel in some of the US government's most sensitive facilities have been unwittingly been broadcasting sensitive information up to and including underground tunnels.